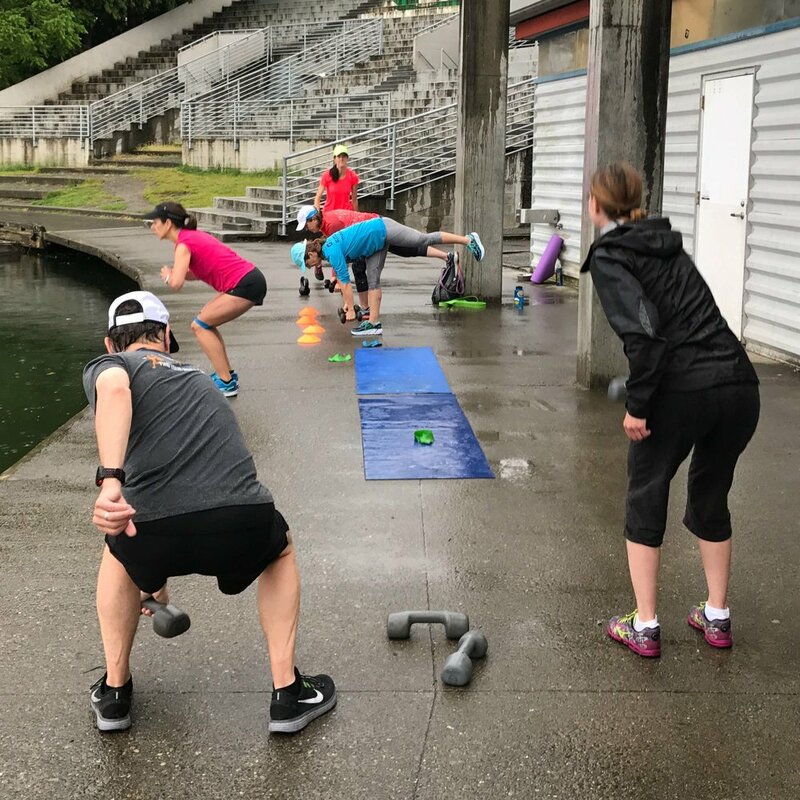 Fresh Air Fitness is a community based fitness and health group focused on outdoor small group workouts and habit minded nutrition counseling. At boot camp we use the outdoors to create workouts that are different every day and can be modified for different skill levels. Let us help you achieve your goals with our fun workouts that incorporate benches, trails, hills, stairs and great views! and I want to help you reach your goals of being a healthy, happy, energetic, fit person! 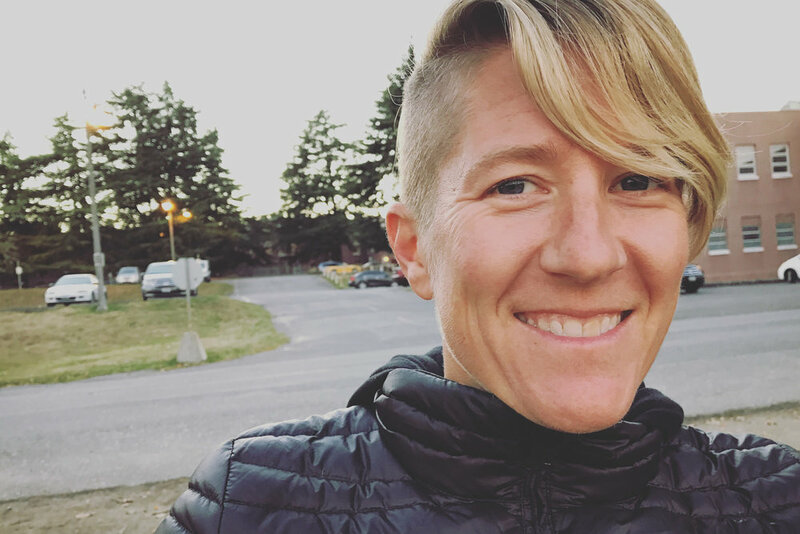 I am a certified Nutrition ninja from Precision Nutrition and one of my favorite things is helping people prioritize their goals, and break them down to realistic practices so they can reach them! This is great for those who want more individualized help reaching their goals. We will meet weekly to work towards your goals. For those with busy schedules, these are a great way to get started into your journey! You can also join these from all over the world, and are great for those who travel for work. This is for those of you who need and love having support and community to help you through the process of starting the journey to getting healthier and reaching your goals. For a detailed description of our nutrition offerings please click here. I do in home personal training for those who want the gym to come to you! 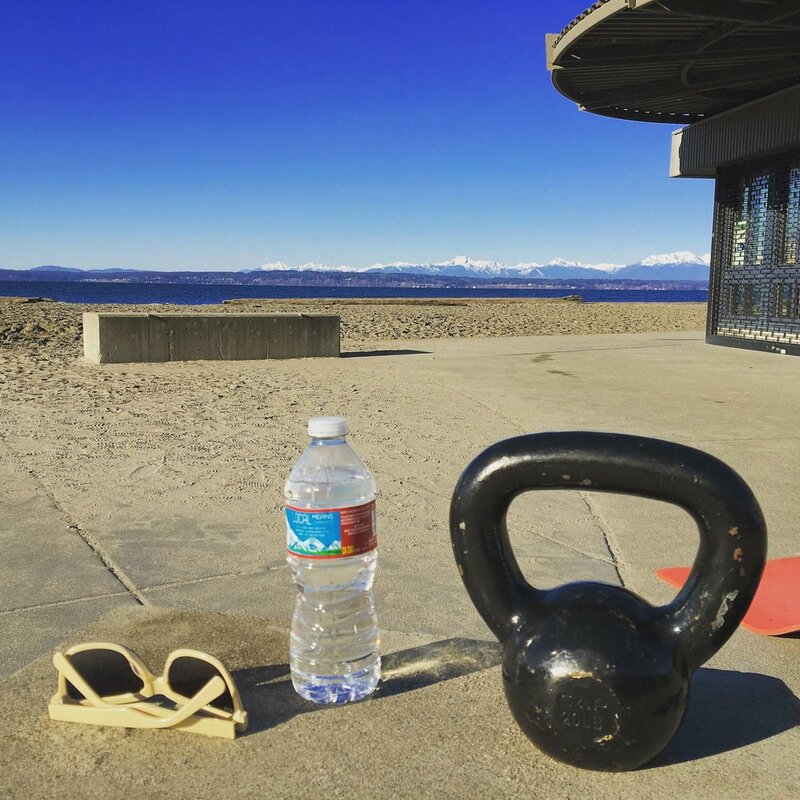 I do functional fitness and have a variety of different tools to help you reach your goals. This is a great way to start your fitness journey, or continue it if you have a busy schedule and need to fit it in from the comfort of your own home! I am an NASM certified trainer, with certifications in TRX levels 1 and 2, and am a RRCA certified running coach.